If there was one habit I was most chided for while growing up, it was my resolute refusal to kowtow to the powers that be. This included parents, teachers, the government, and other People Who Have Eaten More Salt Than I’ve Eaten Rice™. In Civics and Moral Education, when my teachers me taught the importance of obeying one’s seniors, I bristled from the implication that I was to comply regardless of reason. Beyond the basic respect everyone should be accorded as fellow human beings, I disagreed that someone’s age, status, or power should automatically render their actions and words gold. To me, it was clear: the tyranny of false reverence is even worse than actual disrespect. There is nothing wrong with the idea of respecting authority. Figures of authority have usually gotten to where they are through accumulating a wealth of experience and knowledge. They also have admirable virtues relating to strong leadership and the ability to command deep reverence from even those who don’t like them or agree with their work. However, as Haidt and Graham (2007) state, societies which reward this respect for authority also tend to prize “virtues related to subordination: respect, duty, and obedience”. Subordination can be a slippery slope, especially for a society that traditionally rewards deference to authority. For this article specifically, I’ll examine the supposed legitimate authority of political leaders, both from the ruling party and the opposition. Political leaders may have personal and professional accomplishments that surpass the average citizen. 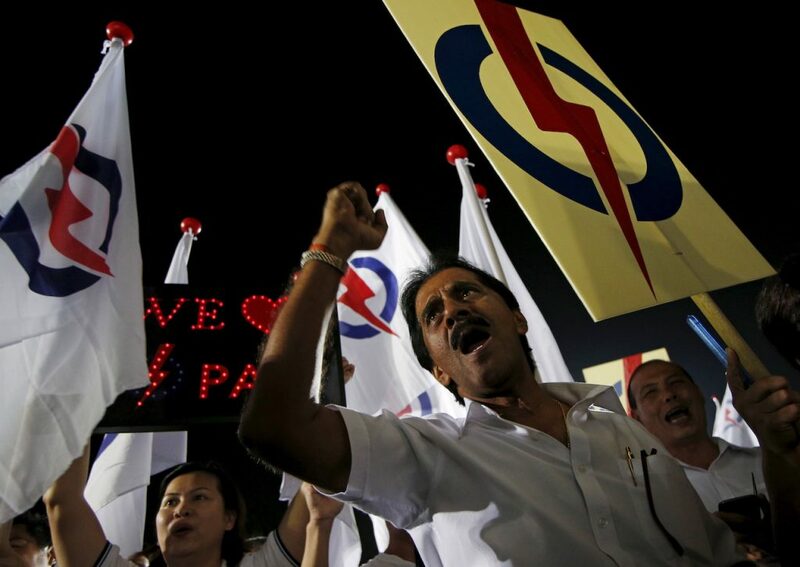 The ruling party may have implemented policies that have seemingly benefitted majority of Singaporeans. Likewise, members of the opposition may have championed causes that reflect hope for a more progressive society. Reverence for these separate camps of authority comes from two main groups. On one side, there is the vocal minority that frequently voices their displeasure at how things are run, readily extolling anyone with calibre who also opposes the status quo. On the other, there is the silent majority that is ready and willing to revere the elite in power. 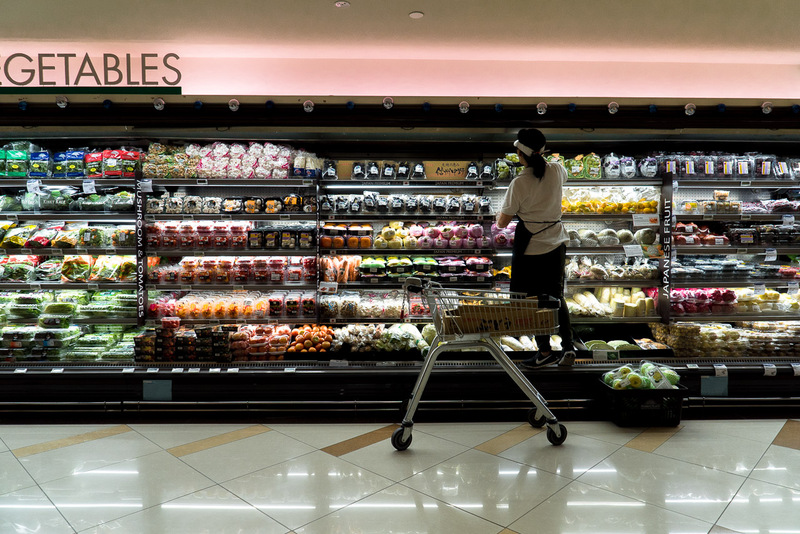 The two demographics may be vastly different in their political worldviews, but they are remarkably similar in their method of worship. Take these examples to illustrate my point. First, Lee Kuan Yew’s death in 2015. 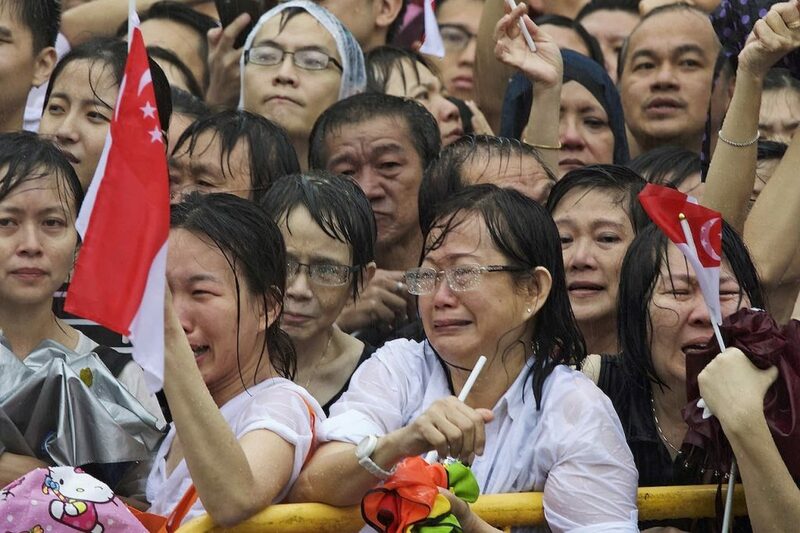 When the former minister mentor passed, Singaporeans of all ages mourned. Even those of us who didn’t grow up during the time he “turned a fishing village into a first world country” penned heartfelt eulogies online to express our sadness (God knows I was one of them). It was as though death was the great equaliser; a collective amnesia washed over a significant portion of the population. 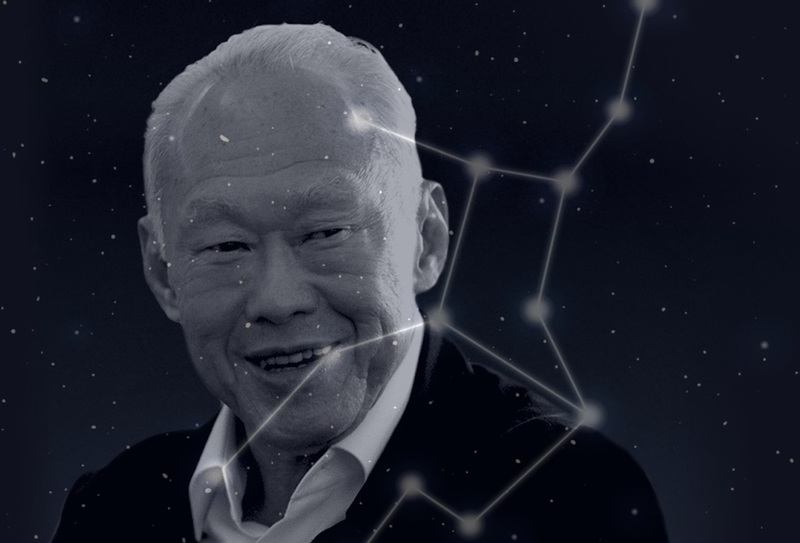 It didn’t matter that Lee Kuan Yew had ruled with an authoritarian iron fist, persecuting his political opponents and detractors to the point that his legacy includes our oft-cited culture of fear. Neither did it seem to matter that his firm belief in meritocracy, imported from the British, would eventually go on to influence the majority of our policies. Today, we see how these policies have shaped the inequality in this country, an issue that has taken centre stage in the national conversation. Predictably, those who sought to critically analyse his legacy after he passed on were lambasted for being opportunistic; people only wanted to either celebrate or mourn the man. All that mattered was a blind, uncompromising gratitude. Second, and on a lighthearted note, the comments section of Prime Minister Lee Hsien Loong’s Facebook posts. The man could be kneeling beside a statue, shaking the hand of an elderly person, or wearing a pink shirt and smiling for the camera. Regardless, commenters will find a reason to praise his brilliant governance of our city state. They are thankful/grateful/blessed that their lives in Singapore are easier/better than those in other countries. 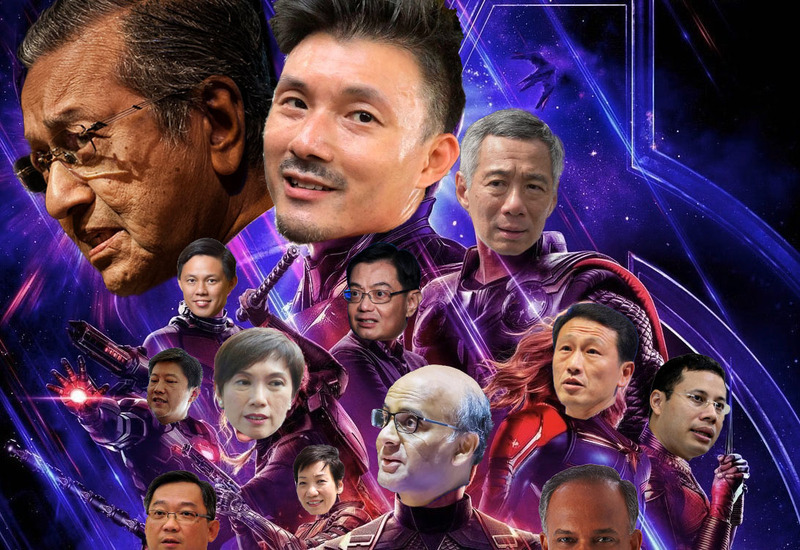 Like a broken record, they consistently proclaim, “Singapore is the safest country in the world”, “thank you for your leadership”, and “God bless you Sir”. It’s almost a miracle that no one has called Singapore’s safety our most effective form of brainwashing. Recall his family’s Oxley Road drama last year. 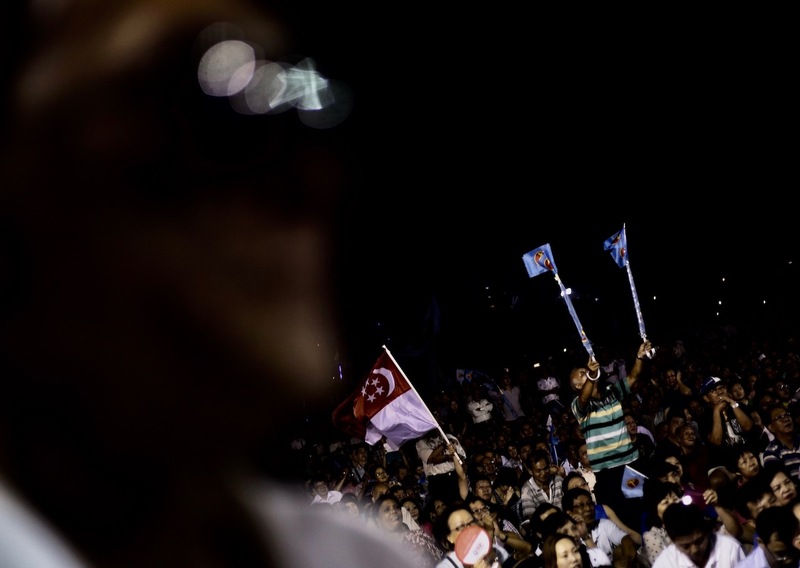 PM Lee undeniably won the majority of the people’s support, because he is the Prime Minister, the leader of Singapore and a person of power and authority. In comparison, his siblings are, well, nobody. When the Member of Parliament first appeared in the political landscape as the Workers’ Party’s weapon in the General Elections 2011, you couldn’t go a day without seeing another 5,000 articles fetishise his charisma and eloquence. After all, he was a Harvard, Oxford and Stanford graduate, and a then-practising lawyer to boot. We had merely heard his perspectives on issues; no one had yet seen what he could do. Yet we were suckers for the PR machine that marketed the authority of a new political leader. Finally, the recent breakfast between Tan Cheng Bock and Lee Hsien Yang. 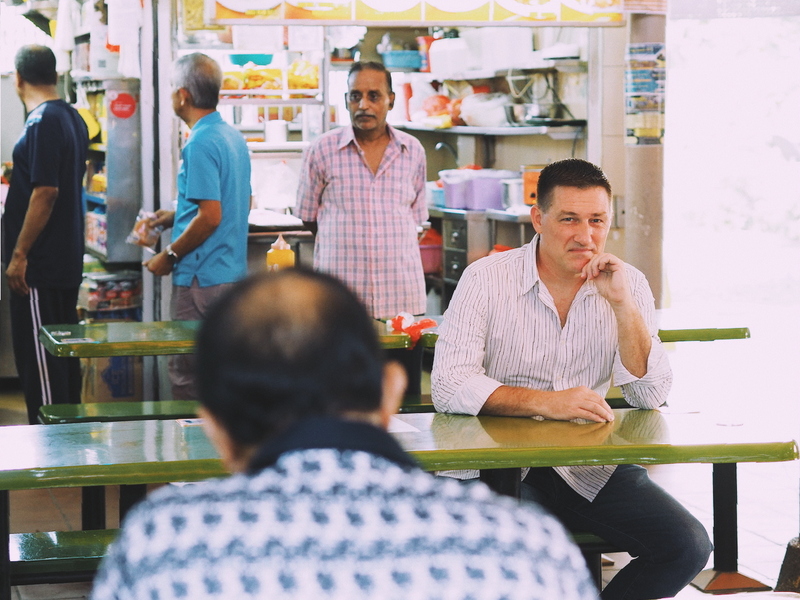 The two-man breakfast club represented hope for Singaporeans who want to see new leadership in the government, with some even saying they might lead Singapore to “do a Malaysia”. 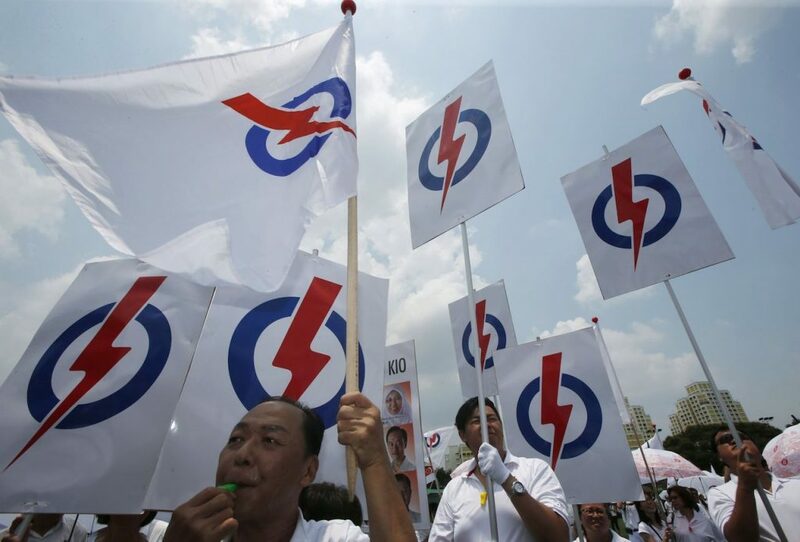 Tan Cheng Bock is a former member of the PAP, while Lee Hsien Yang is the Prime Minister’s own brother. Arguably, as far as opposition political alliances go, the optics were pretty damn good. Because of their status and authority, a simple scene in a hawker centre was instantly elevated to represent a potential political upheaval. Many people seem unable to draw the line between respect and idolatry. The culture of lionising political figures inadvertently transforms them into uni-dimensional figures. Consequently, we make the mistake of understanding their ideology in black and white, instead of appreciating them for who they really are or the complex issues they stand for. We might know that our political leaders are not free from political blunders or views that don’t align with our personal values, but even then, we may fail to confront the fact that they are flawed. As a result, their mistakes are often overlooked or underplayed, and their sketchy ideologies will be presumed for the greater good. In essence, ‘respect for authority’ needs to be exercised in moderation. Only then does society stay well-regulated and citizens law-abiding. But when this ‘Asian value’ becomes a measure of a good citizen or loyal supporter of whichever party, our culture’s almost unquestioning respect for authority can give incompetent political leaders a free pass. So consider this alternative: be critical of the people who claim to stand for what you believe in. This is the least we can do as citizens to be politically and socially aware. If we want the political leaders we support to fight for a society we want to live in, we must hold them accountable to their promises and values. And this starts with us looking at the fundamental values and beliefs that hold our society together, especially those we’ve been sold as aspirational Asian values. Respect for authority on all sides is all well and good, until it results in empty exaltation. A pedestal isn’t just a long way from the ground; it’s also a long way from a healthy democracy. Have something (dis)respectful to say? community@ricemedia.co.